Mullet Bay Beach, one of our favorite beaches, great to spend the day, you can rent chairs and umbrellas or just sit under the grape trees in the shade. Sun is also available! 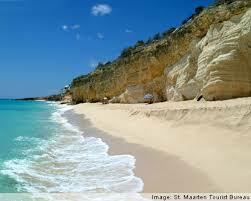 Cupecoy Beach, secluded beach, option to take your clothes off is also possible. 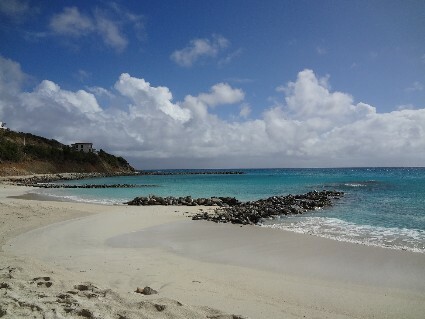 Kimsha Beach, The surf is usually very calm, as a small reef protects the beach. Many yachts provide an attractive foreground for the gorgeous sunsets, which can be observed from here. Nevertheless. you can have lunch at the Greenhouse or Buccaneer Beach Bar. 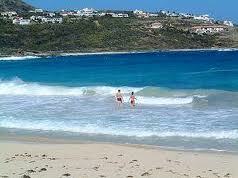 Guana Bay Beach, nice beach, not great for little children, can get a little rough sometimes. St. Maarten's Sea Turtle population also nests at Guana Bay Beach, be careful, do not place any umbrellas etc in the sand which could hurt the eggs. 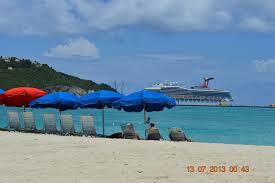 Maho Beach, unbelievable, everybody is talking about this beach, with the airplanes landing right over you. 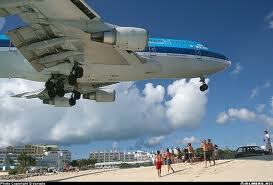 be careful, can get sandblasted by large planes taking off. Simpson Bay Beach, the longest beach, you can walk it, swim, chairs and umbrellas are only available in certain areas, ask us about it. Isle Pinel, great for a day trip. Follow the road to French Cul de Sac until you arrive at the end. From here you can catch a ferryboat over. The cost is you $6 p/p. roundtrip. First boat leaves at around 9am and last boat brings you back at 4pm. 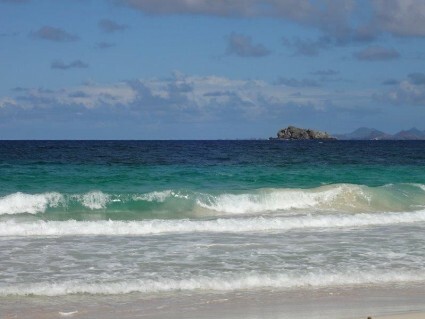 Friars Bay, the Bay has a pleasant beach. There are bars and restaurants along the beach. Chairs and umbrellas are also available. The beach is popular on Sundays with the locals. 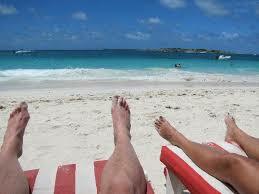 Orient Beach, home of the Club Orient naturist resort has something for everyone. The northern end starts off mostly clothed and people wear less and less until they reach the southern end where clothing is optional throughout the resort. 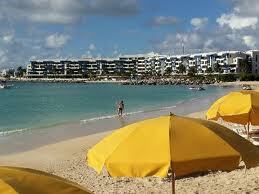 1Don't let the, shall we say casual, atmosphere fool you as there are some very good restaurants on the beach.